a daughter in Moses Lake, Washington. her art and her garden. things for herself, she had no formal training until she was past forty. fascination with things found at boundaries, natural or philosophical. critique series for two years. 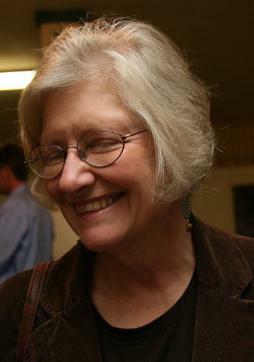 Cheryl has been a board member and twice past president of the St.
West and shows work in the online art site Flootie.